As the Someone Good label blurb so evocatively states: "Polaroid cameras did more than simply recount past moments - the medium itself inserted a soft-focus, dream-like quality that appeared to suggest vague recollection over exacting reality." 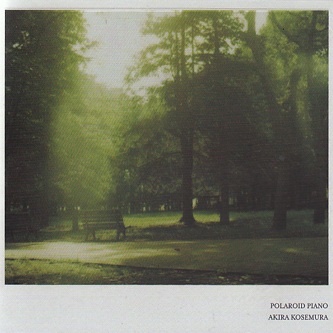 This idea is carried over into Akira Kosemura's delicate instrumentals: they're vague and suggestively wistful, imbued with a sense of time and place with a selection of background field recordings that play to the memory. These pieces are so understated and hushed you can hear the mechanism of the piano and the movement of the keys themselves more pronouncedly than you can the actual notes. Melodically, there are some beautiful passages of play here, with the likes of 'April' and the rickety, shambling 'Would' offering early highlights. There is the odd confrontation with cliche here too however: 'Tale' features the sound of children playing accompanied by toy xylophone, which is slightly irritating in its tweeness, but the simple, Satie-like ornamental quality of the subsequent piano solo 'Look' dismisses any such reservations with its sheer loveliness. 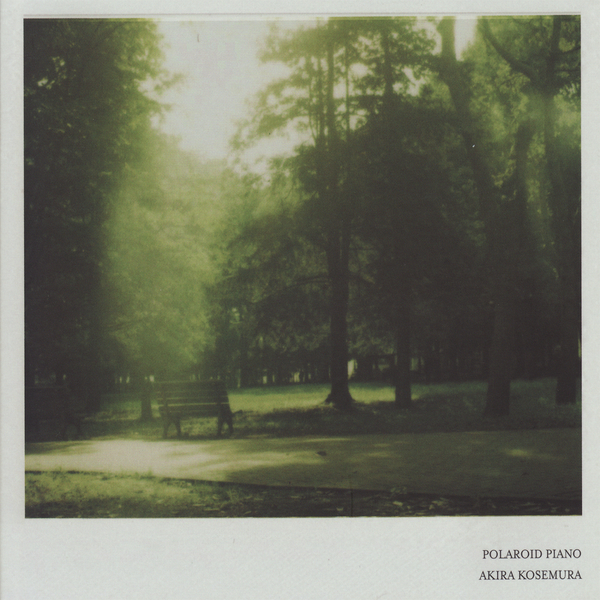 Goldmund's Corduroy Road will inevitably spring to mind through a playback of Polaroid Piano, and Peter Broderick's Docile probably won't be too far behind. Anyone craving plaintive, characterful piano solos will find much to absorb here.